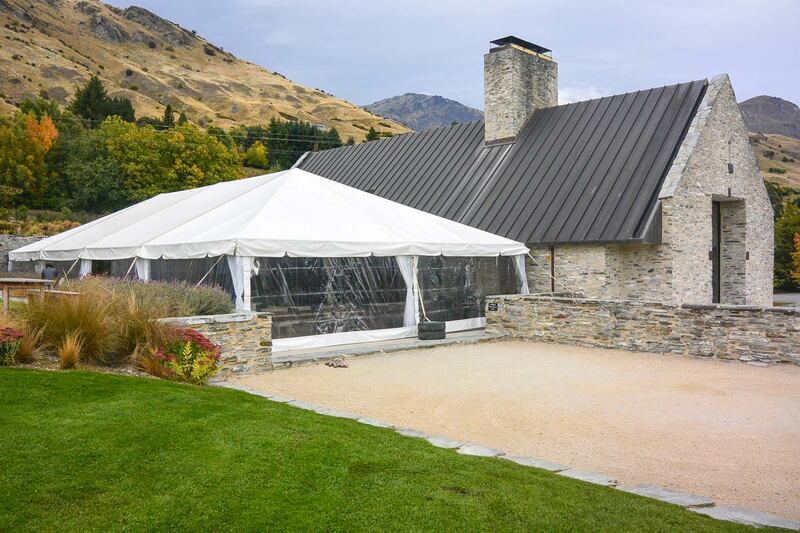 Prestige Marquees stock a variety of sizes and styles of marquee to ensure we can create the perfect event setting for you. We are a new business and so is our gear. 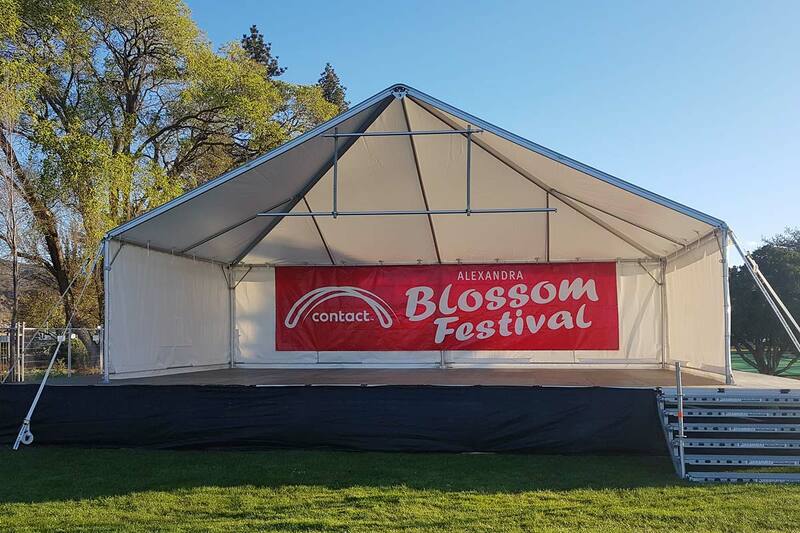 Your event is all about you, or your business, so our marquees carry no branding. 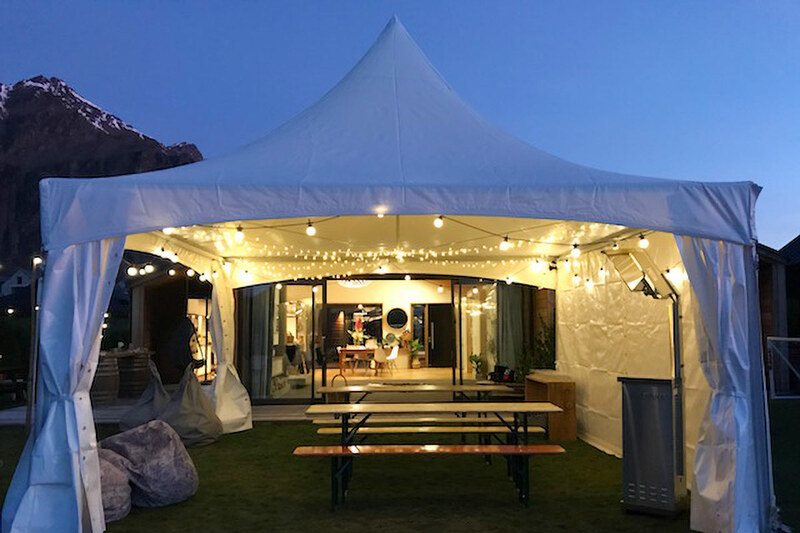 Getting the right marquee is important, but to raise your event to the next level, you need to dress things up. For this we stock a whole range of silks, lighting, sound, furniture and accessories. 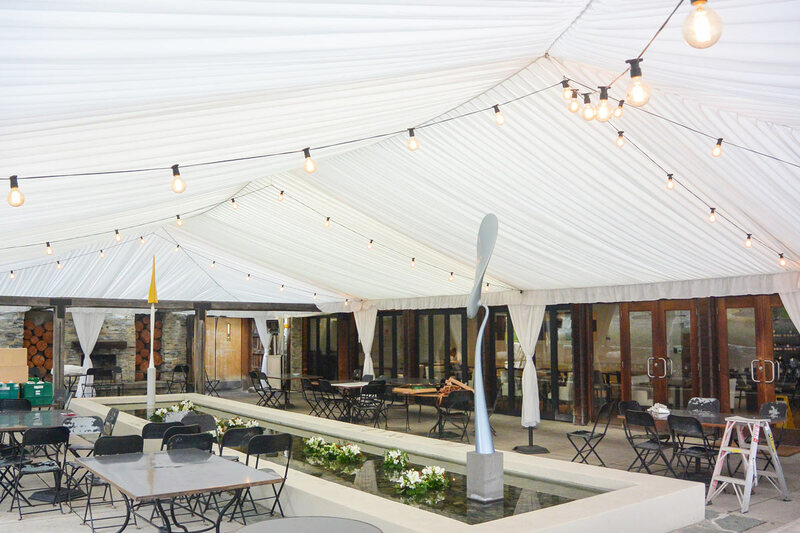 Our Springtop Marquees are the perfect solution for small functions and events. Standard sizes are 3 x 3, 3 x 6 and 5 x 5. By adding infills we can extend these Marquees to the size you require. This style of marquee starts at 10m x 10m and extends in 5 metre sections, until the perfect size is reached for your event. Standard walls or clear walls are available. We can also handle custom marquee solutions. Get in touch with your requirements and let us do the rest!